benefits available to NRI in filing of Income Tax Return in India? It’s not mandatory to file income tax return of Non-Resident in India unless their income is more than basic exemption limit. Non-Residents Indian (NRI) income is taxed only if income is earned or collected in India. NRI can enjoy few benefits which are available for resident Indian. It must be borne in mind that PAN (permanent account number) card is necessary for filing income tax returns. What are the benefits available to NRI Income Tax Return efiling in India? NRI can avail benefits of basic exemption limit. For financial year 2016-17 basic exemption limit for individual less than 60 age is Rs.2.50 Lakhs, for senior citizens (more than 60 and less than 80 age) is Rs. 3.00 Lakhs and super senior citizens (more than 80 age) is Rs.5.00 Lakhs. 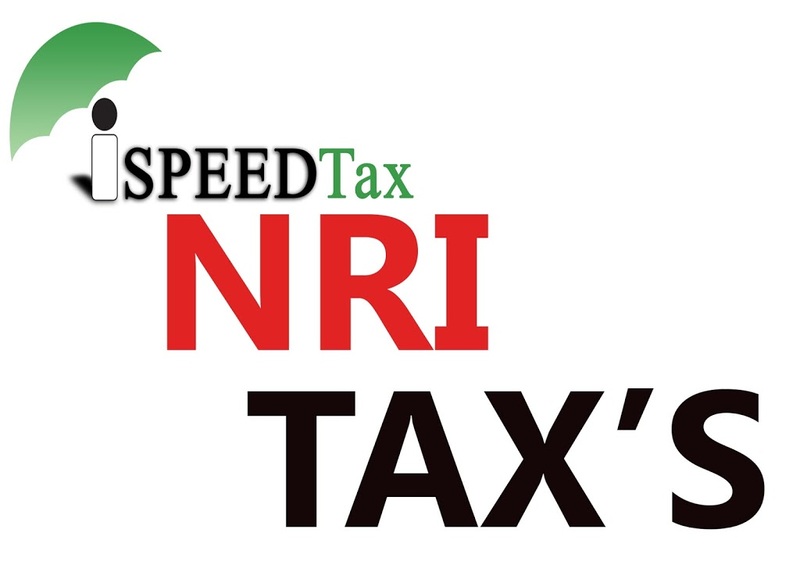 NRI can also avail certain deductions as enlisted out in chapter 6-A of income tax act. Some prominent sections are 80C, 80D, 80E, 80CC. What are the limitations of certain deductions available in Income tax act? There are some section which specifically restricts its scope to resident only. 80CCG– Which includes deduction in respect of investment made under any equity saving scheme. 80DD- Which includes maintenance and medical treatment of dependent with disability. 80DDB – Which includes deduction of medical treatment. In conclusion, it can be said that the sections mentioned above have certain limitations which must be followed in order to avail deductions and it may cause inconvenience to NRI henceforth to keep their interest intact these decisions have been implemented.